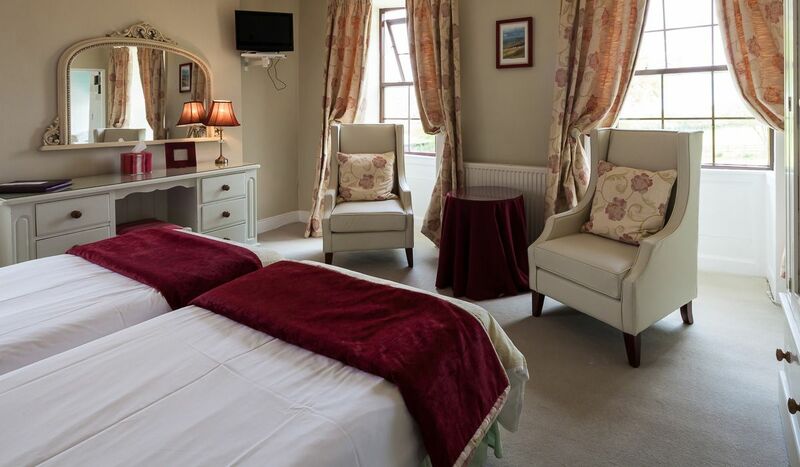 All bedrooms have en-suite or private facilities. Breakfast room with a wide selection of breakfasts. 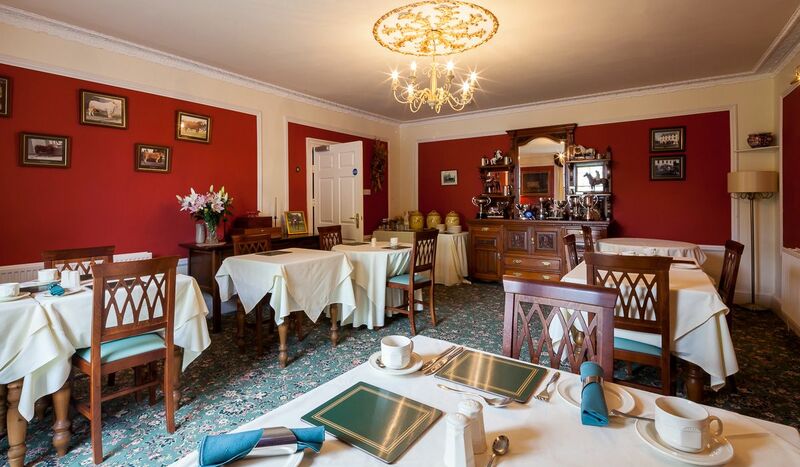 Superb traditional home cooking and local produce. 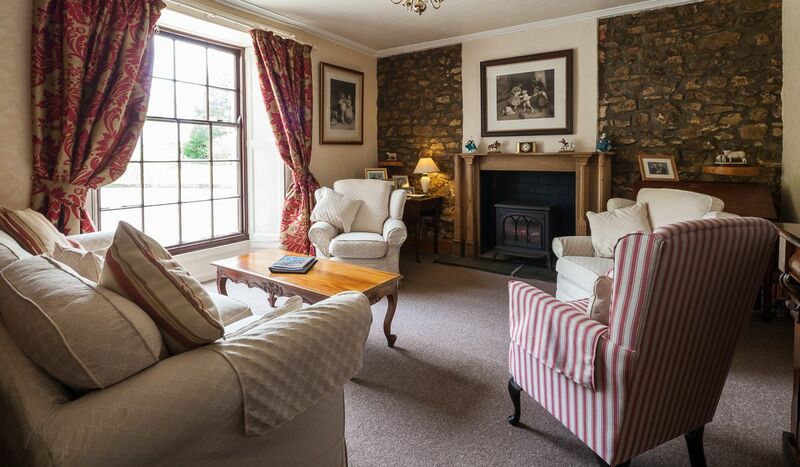 Comfortably furnished lounge with antique furniture and features. 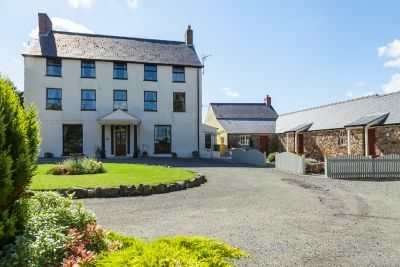 Relax in one of Pembrokeshire’s most beautiful farmhouses. 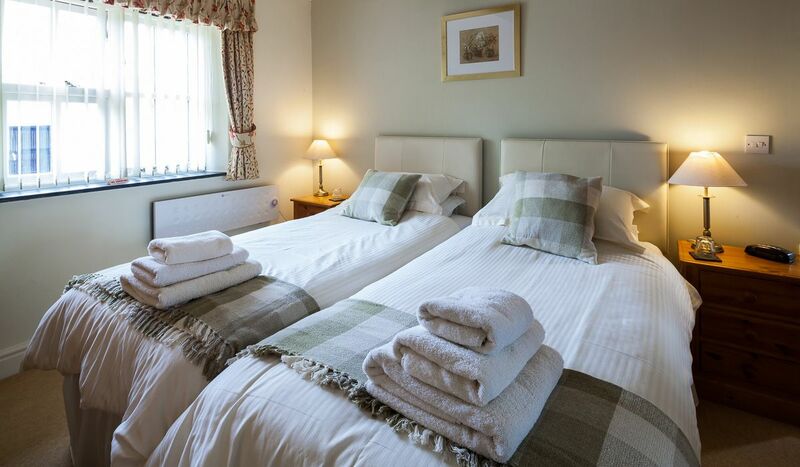 We offer high standard Farmhouse Bed & Breakfast Accommodation with large en-suite well equipped rooms. 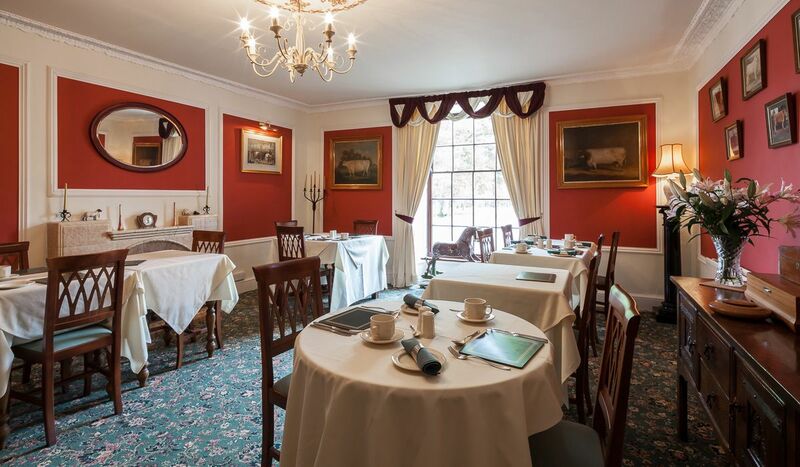 Start your day off with a traditional breakfast including homemade bread & preserves and a wide selection for your main course. 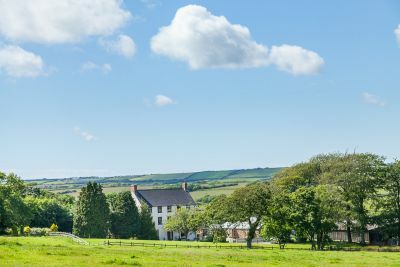 Return at the end of your day, unwind and relax in one of Pembrokeshire’s most beautiful farmhouses. The cottage, next to the main house of East Hook has a flexible layout. 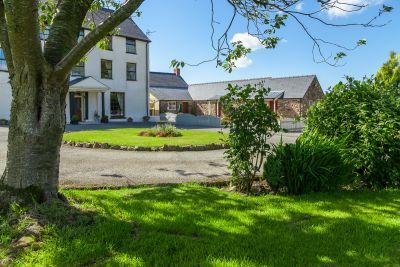 It makes an ideal base for a relaxing country holiday in Pembrokeshire. East Hook Farmhouse is a Georgian Farmhouse once forming part of the East Hook Estate. 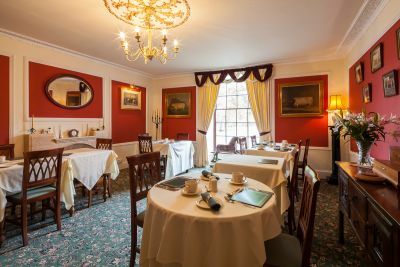 Relax in our breakfast room and enjoy a wide selection of breakfasts from the menu, with superb traditional home cooking. 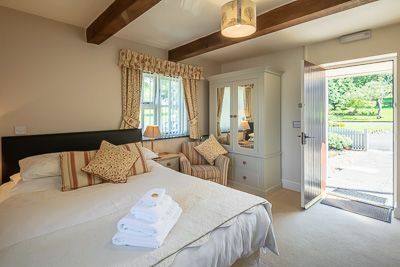 The large garden are available for the enjoyment of guests. 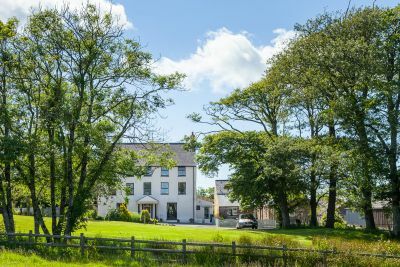 Google Map for Easthook Farmhouse, Haverfordwest. 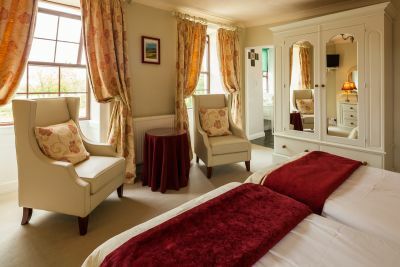 The lounge at our Bed and Breakfast is comfortably furnished with antique furniture and features large pictures for our guests to enjoy. 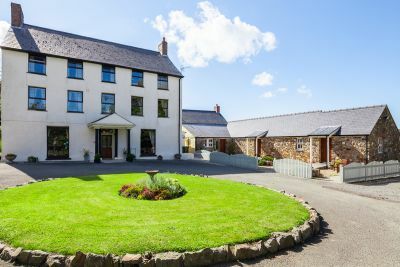 East Hook Farm is a Bed and Breakfast Accommodation establishment, ideally situated for Pembrokeshire's main attractions. 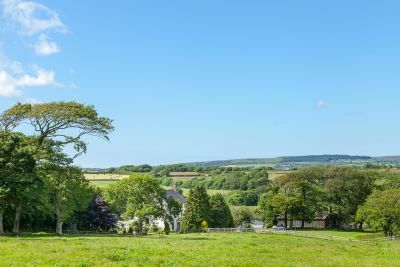 Situated on the Ist floor in the farmhouse, overlooking the garden and the fields at the front of the house. This room is spacious and very light. 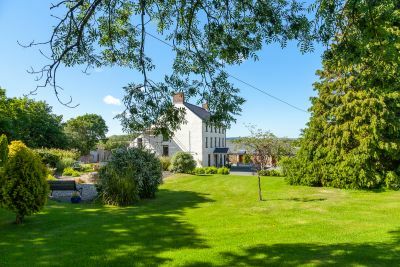 Situated on the 1st floor in the farmhouse, it faces east, overlooking the garden and the fields at the front of the house. This room is spacious and very light. Double with Private Bathroom. 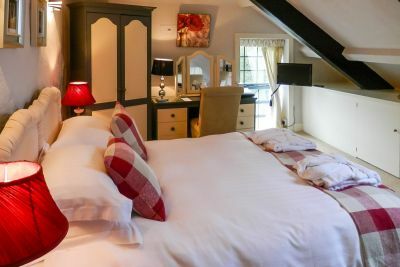 Situated on the Ist floor in the farmhouse in the oldest part of the house, with views of the garden. 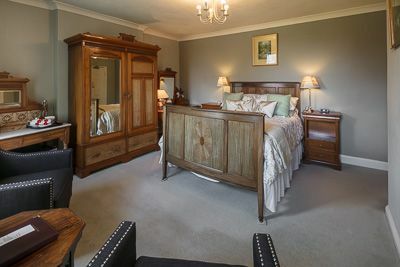 Can be let with a small single room next door for a family. 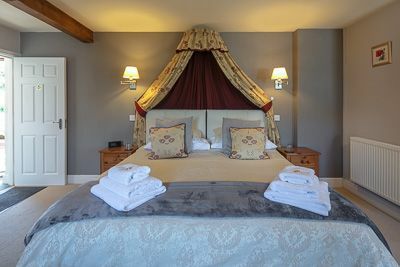 Situated on the first floor of the farmhouse. 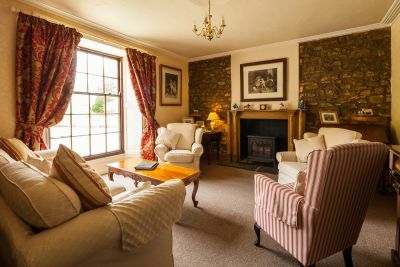 This room is situated at the back of the house, in the oldest part. 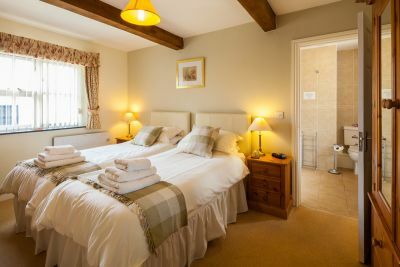 Can be let with the double room next door for a family. 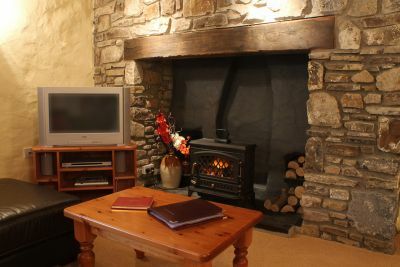 Woodland View is situated on the groundfloor in the cottage, which is adjacent to the farmhouse. 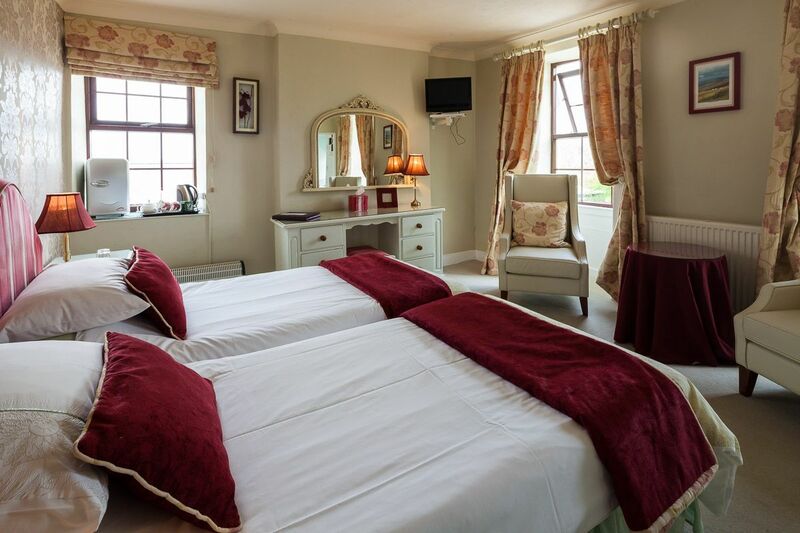 This is a lovely, elegant ground floor en suite room with a large super king sized bed or twin beds. The room is situated in the cottage adjacent to the main farmhouse. Contact us direct to obtain the best price. Skomer & Skokholm Islands, St. Davids, Fishguard, Tenby, Saundersfoot & Oakwood Theme Park. 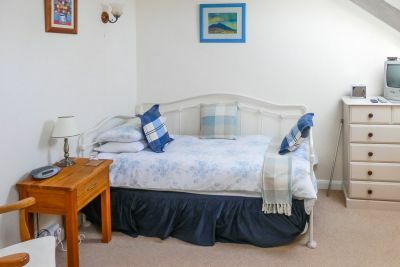 If you are looking for a relaxing time in coastal Pembrokeshire in high quality accommodation in Pembrokeshire then you won't be dissapointed. 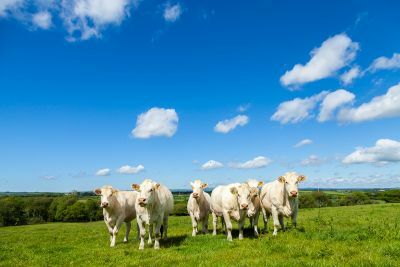 East Hook Farm is a working farm, the house and cottage surrounded by beautiful countryside. 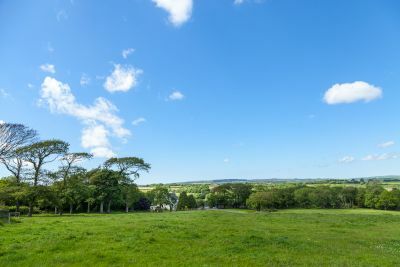 Surrounded by farmland, ideal for walking, horse riding, bird watching or simply to escape, unwind and switch off. Stabling is available if you wish to bring your horse with you, but horses are not provided. Visit the Nearby Skomer Island Puffins! and the boat launch at Martins Haven for the National Nature Reserve of Skomer Island.